Texting is always fun at the beginning of a budding friendship. Okay, so the word excitement has been used in redundancy since May 31st when I was initially visited by Zoey and Stenton. These two characters are so rich…well, I guess I’m attracted to characters who are robust in emotion. I can’t wait for L.I.P.’ers’ response to them. I’m currently in disagreement with my buddy, Christina Jones, in that I don’t have followers. My argument is there are L.I.P.ers, who are fans of the Love’s Improbable Possibility series like me, but Love doesn’t have anybody. 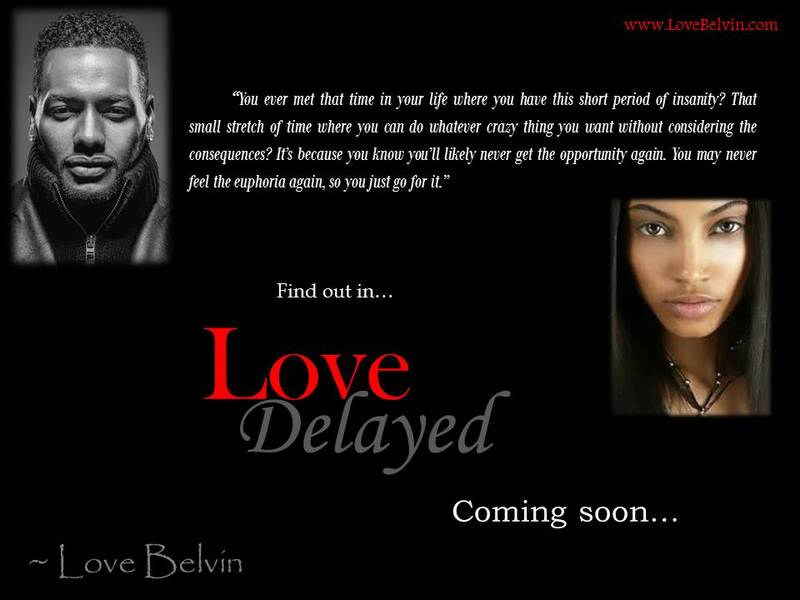 With Love Delayed, I’m trying to accumulate followers (or lovers) of Love Belvin. I have so much to prove! So much to share in terms of my gift! 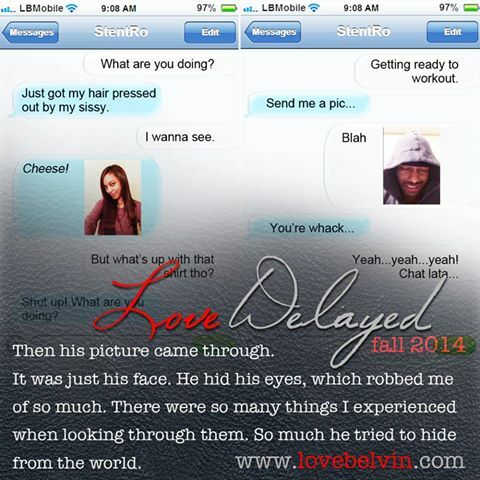 Christina reminded me that I’m (Love Belvin) the author of Love’s Improbable Possibility and that those who have taken to the L.I.P. project will take to the next. Thank God for supportive colleagues, right? Well, I still feel inspired to work hard to #MakeYouLoveME and not just L.I.P. 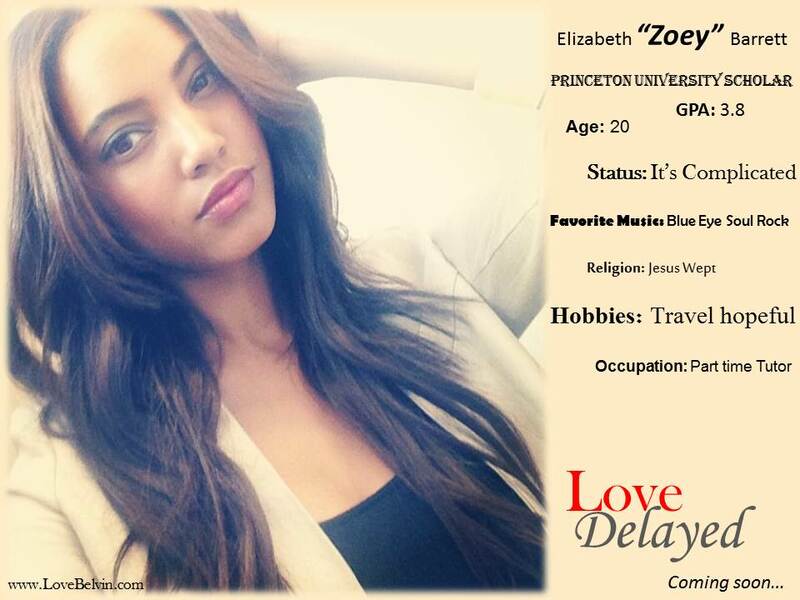 When will Love Delayed be released? That’s been the million dollar question. It’s not that my team hasn’t had an answer. It’s just this will be the first project with no wait time in between creation and publishing. With Love Redeemed, about 75% of the material was new, however, Azmir and Rayna were established characters and their ending was written in my head years before April of 2014. That wasn’t as big of a leap as Love Delayed. So, with that being said, the PROJECTED release date is September 2014. This date is tentative and dependent on several factors. If something changes, I’ll be sure to let you know. In the meantime, send your best energies my way. ***sigh*** I’m going to need it. #ImGoingToMakeYouLoveMe! So, I’ve been sitting on this for weeks… bursting at the seams, wanting to share, but the time wasn’t right. 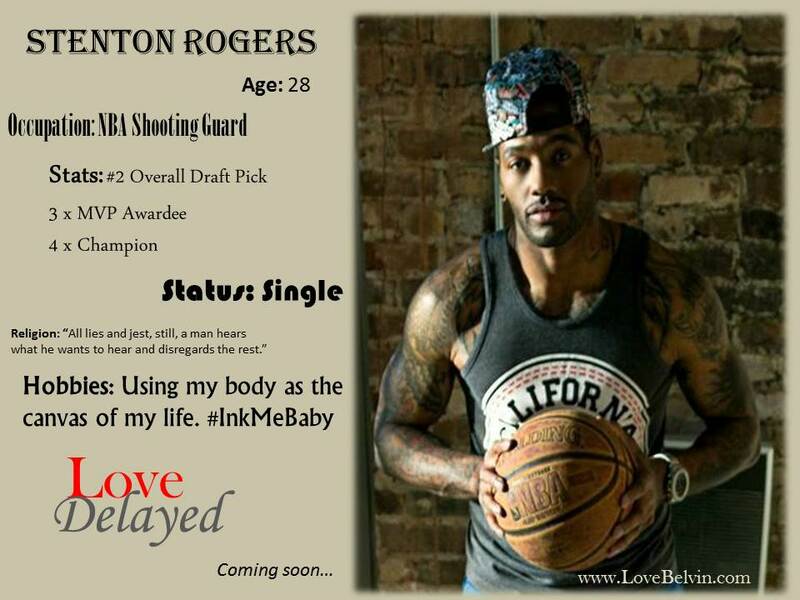 Love Delayed is the next LB project coming soon (date TBA). My team and I have been working to pull this together over the past few weeks. Model Karras Jordan has agreed to serve as the visual for the hero! Ariel Meredith has agreed to have her image used as the heroine!